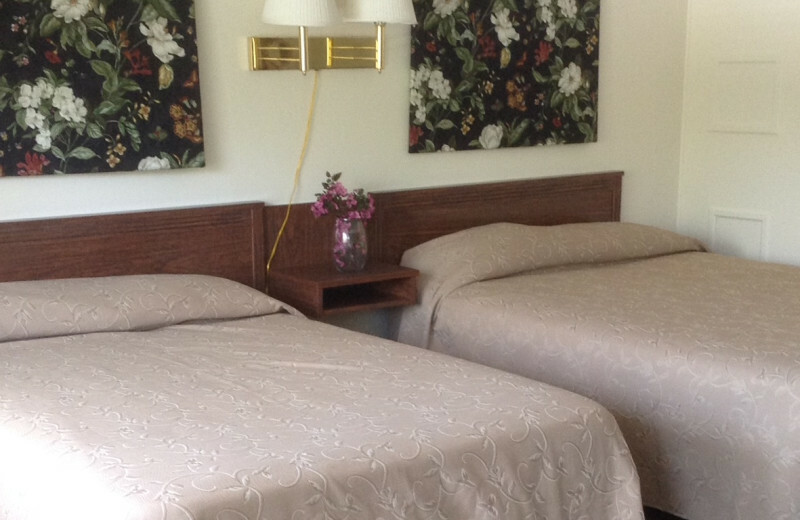 Family Run Resort Serving Families for Decades! 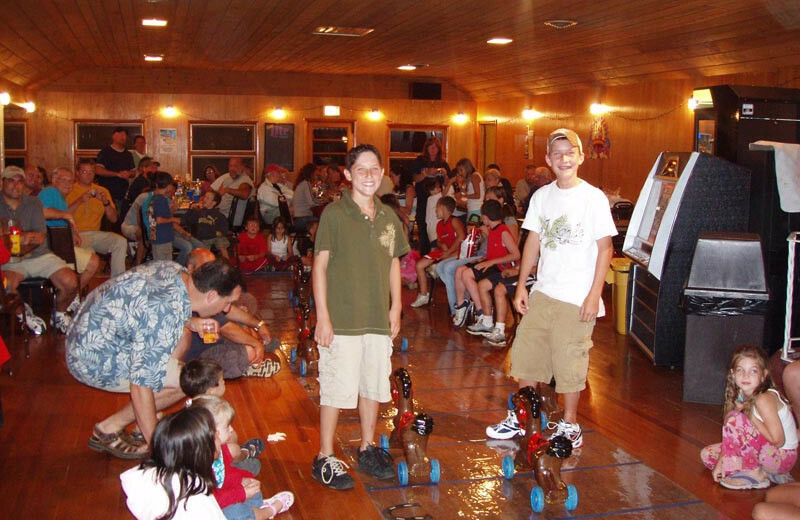 The family fun atmosphere of Baumann's Brookside Summer Resort is perfect for families of any size looking to escape the city, spend quality time or come together for a reunion! 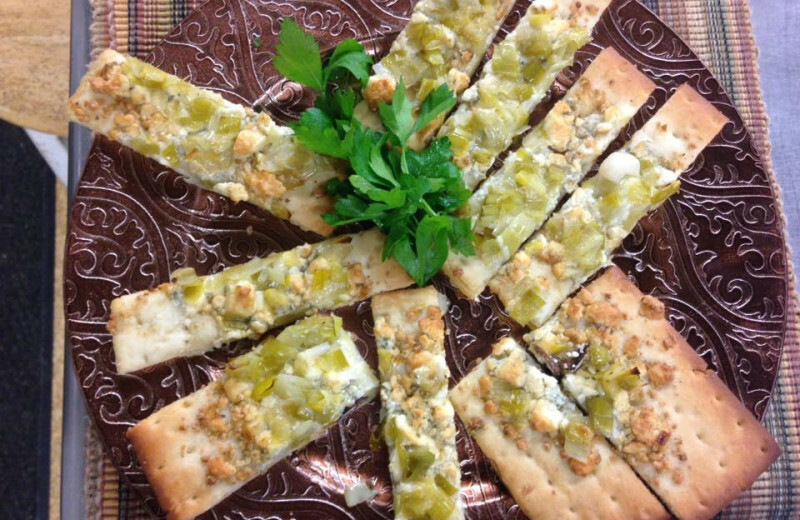 Whatever your reason, Baumann's is the answer! 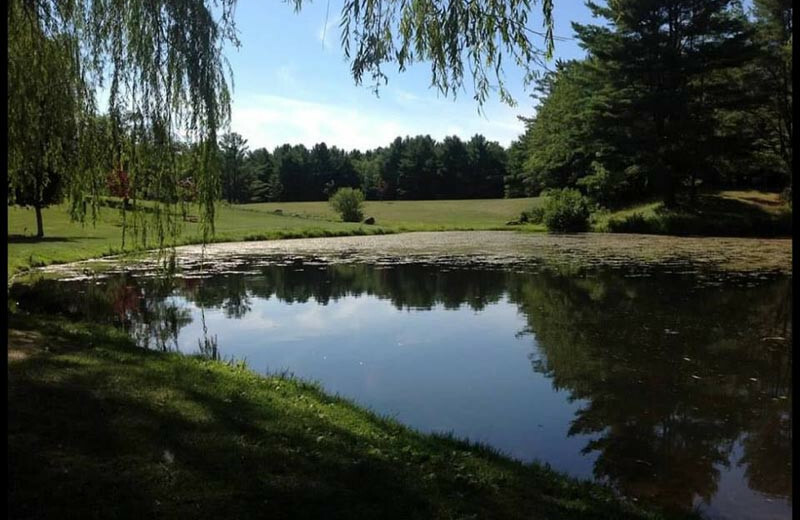 Located in the Northern Catskills, enjoy the stunning surroundings as a natural playground. Enjoy a wide range of outdoor recreation options including horseback riding, fishing, and paddle boating. 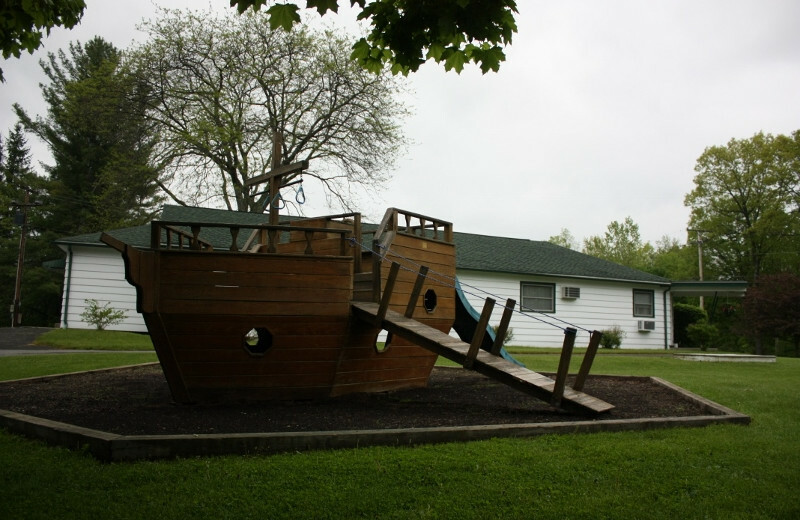 The resort also offers fun games the kids will love such as scavenger hunts, arts and crafts, and karaoke. 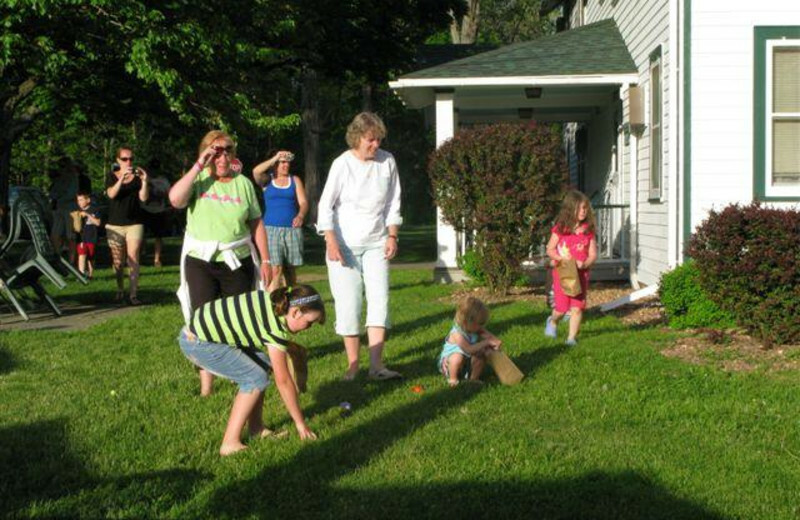 There is always something going on to entertain folks of all ages. And that's not all! During your stay you can indulge in three, delicious home-cooked, family style meals everyday. Come discover your reason for gathering at Baumann's! 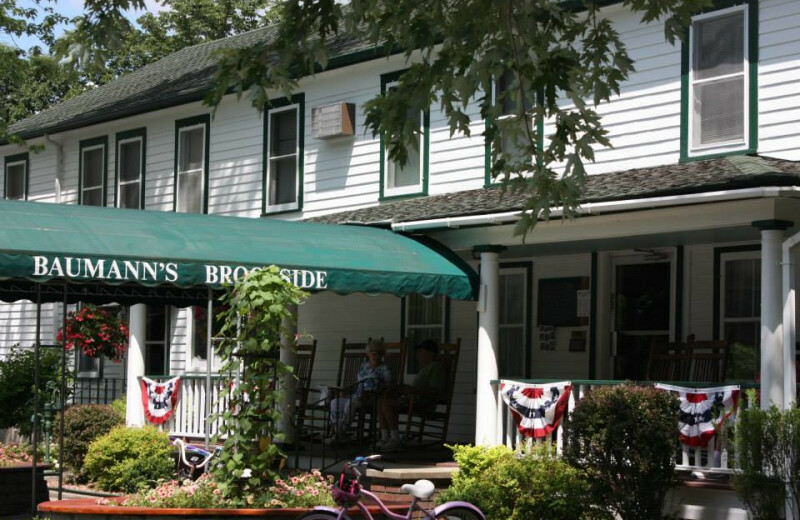 The best part about staying at Baumann's Brookside Summer Resort is that you won't have to worry about any of your meals throughout your stay. Your family getaway begins the right way every morning with a hand-made breakfast when you plan your stay at Baumann's. 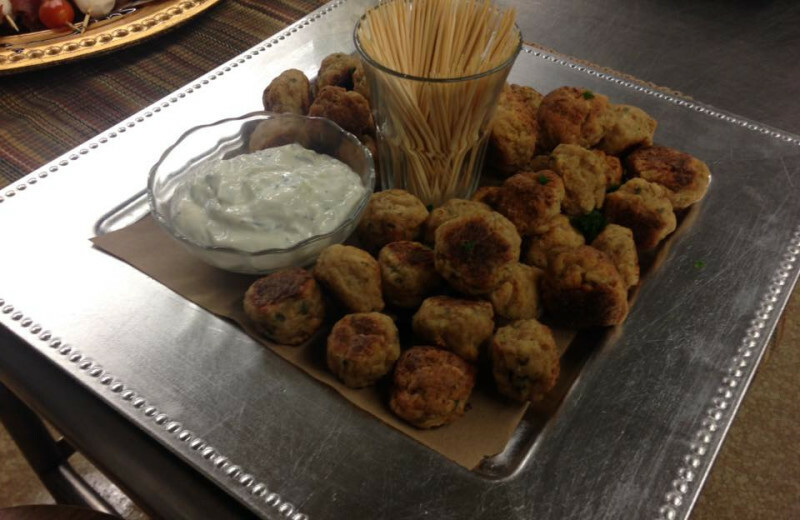 Lunch and dinner options are always mouth watering, and will provide plenty of energy for a day full of activities. 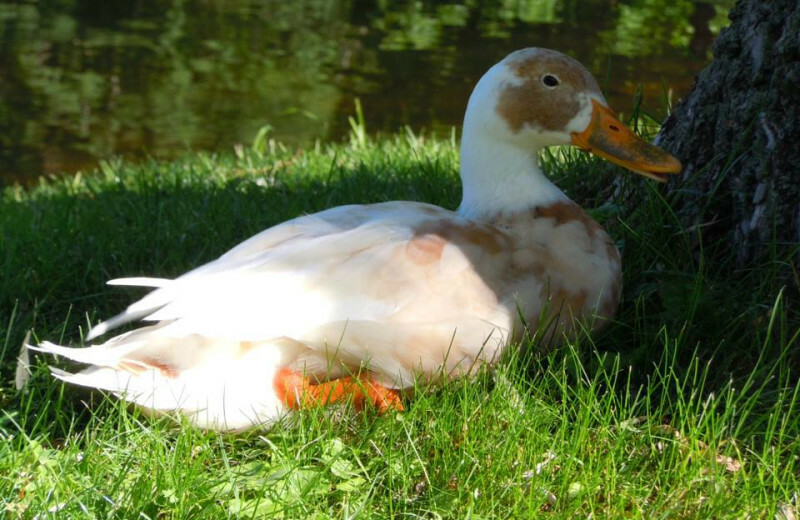 Try swimming in the Olympic-sized pool, a wagon ride, or explore the area in one of the resort's paddle boats. 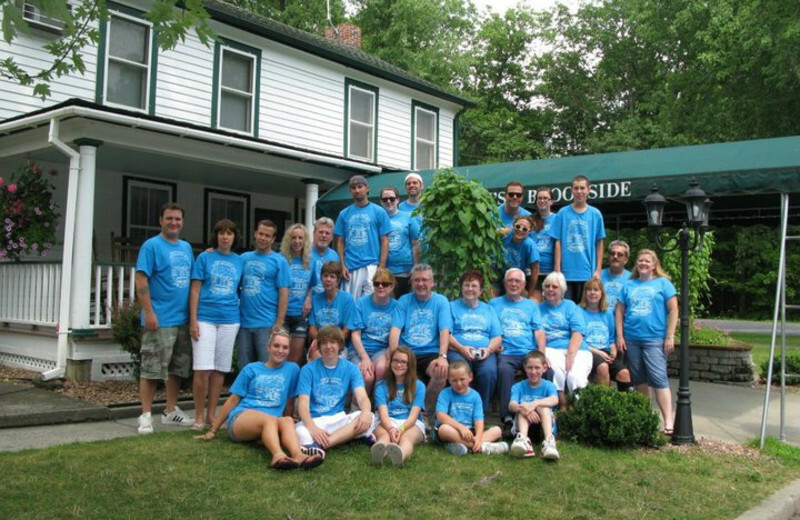 Located in the beautiful Northern Catskills, Baumann's Brookside Summer Resort offers the perfect blend of activity and fun to create a fun-filled family vacation. 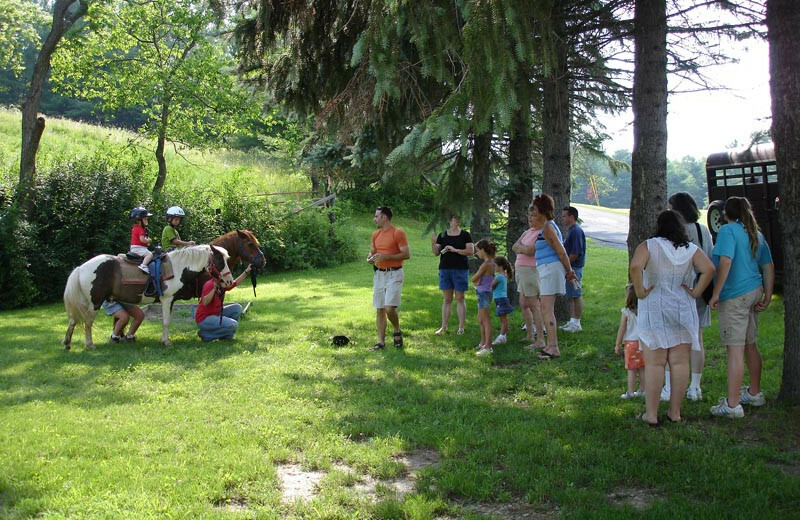 The kids are sure to love scavenger hunts and wagon rides, while the whole family can take part in exciting area recreation including horseback riding and hiking trips. The refreshing mountain environment makes it easy to leave aside your worries and simply reconnect with those who matter most. 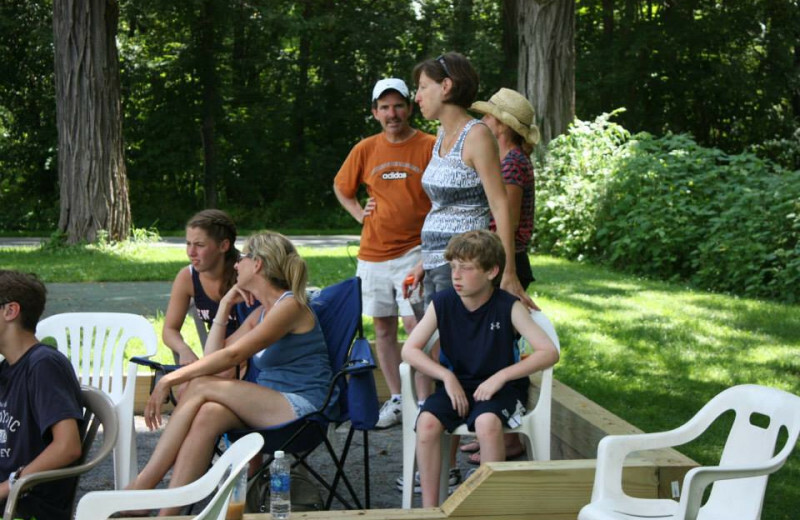 Family time is always in style and at Baumann's Brookside Summer Resort they make family gatherings easier than ever! 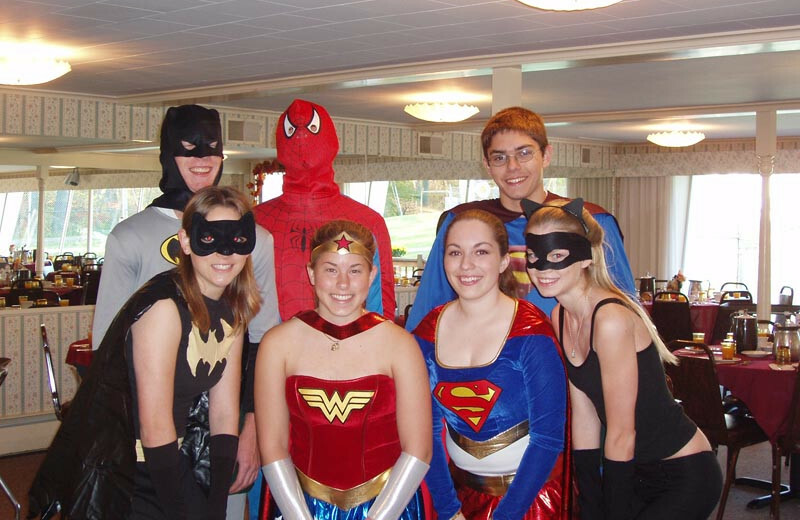 Let the friendly staff help with all your arrangements to create the perfect blend of fun and conversation at your next reunion. 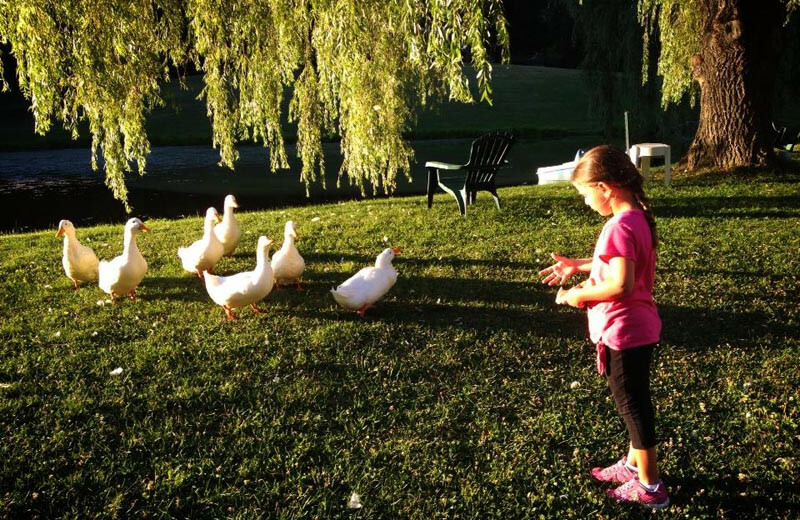 With cozy lodging options that can accommodate every member of the family comfortably, and a variety of exciting Catskills activities, you're sure to have a truly memorable time. 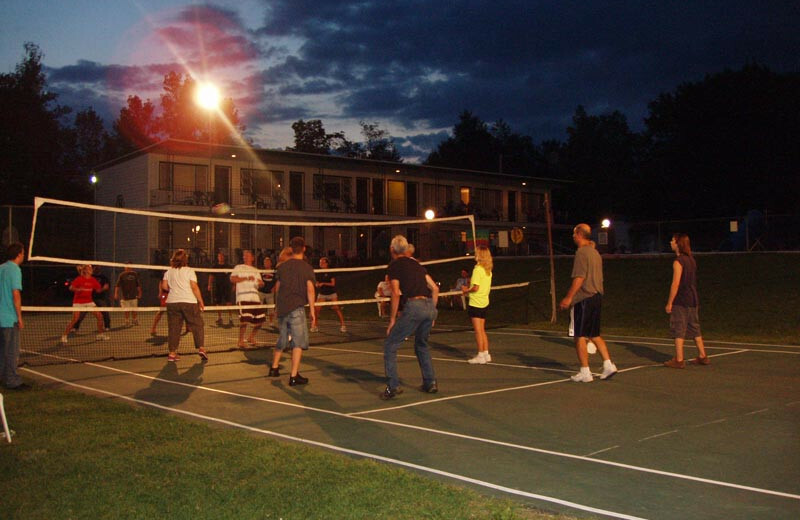 Located in the Northern Catskill Mountains, Baumann's Brookside Summer Resort is the ideal place for a refreshing and inspiring New York retreat. Breathe in the crisp mountain air and take in the views as you enjoy plenty of exciting outdoor activities during your stay. Horseback riding, fishing and hiking are all available just minutes away. This is the perfect place to get away from the hustle and bustle of life and just relax. Get your whole crew together for an awesome fishing getaway in the Catskills. 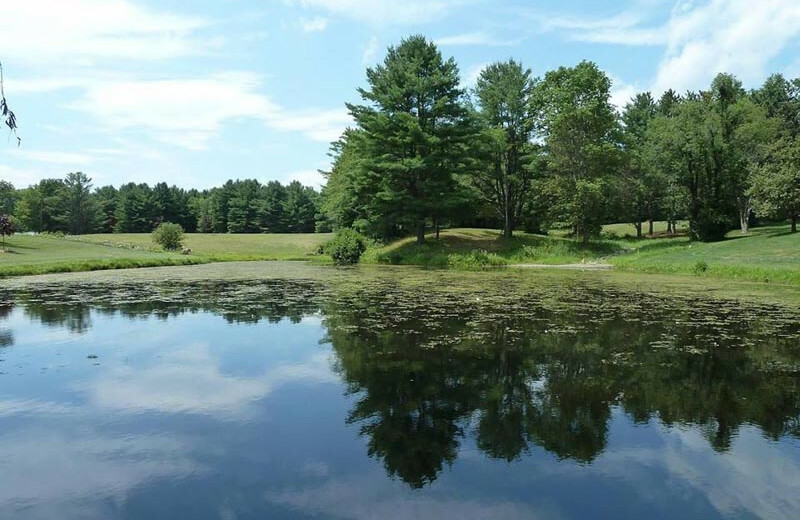 Head to Colgate Lake, Greens Lake, or any of the local bodies of water for your chance to reel in a brown trout, golden shiner, common shiner, rainbow trout, or even a bass. If you are looking to take a little road trip, head to the Hudson River and you'll have a chance to catch a smallmouth or largemouth bass, a walleye, or a tiger musky. 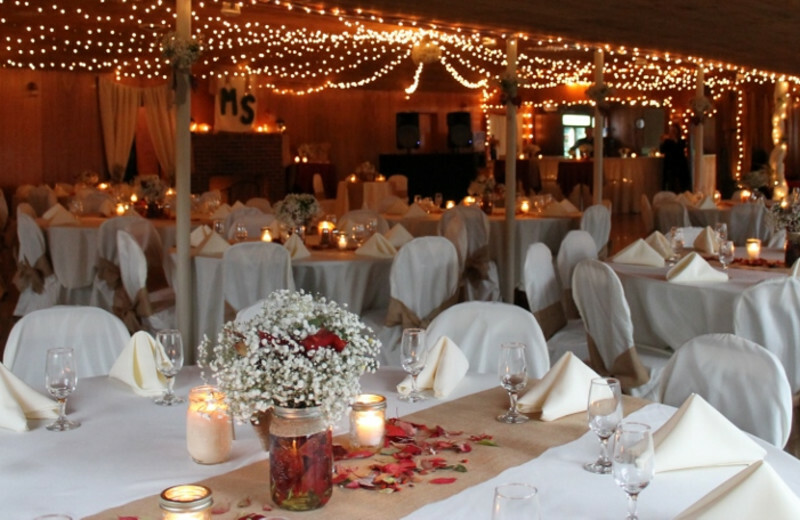 Greenville, New York is the perfect location for your next romantic holiday! Take in the surroundings by taking a hike or going on a couple's horseback ride. Wake up each morning to breakfast (fully-included!) and take in views of the Northern Catskill Mountains! During the day, visit the Saratoga National Battle Monument, or, if you're sports buffs, head to the Baseball Hall of Fame! 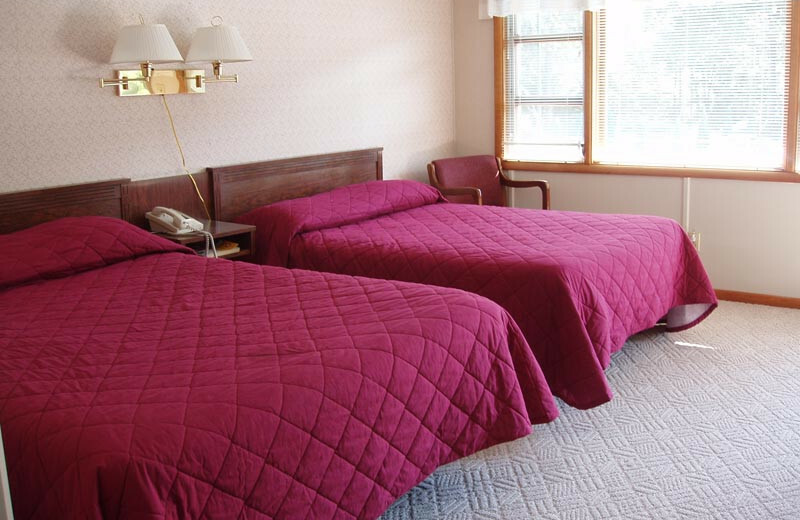 Fall in love all over again when you stay at Baumann's Brookside Summer Resort. 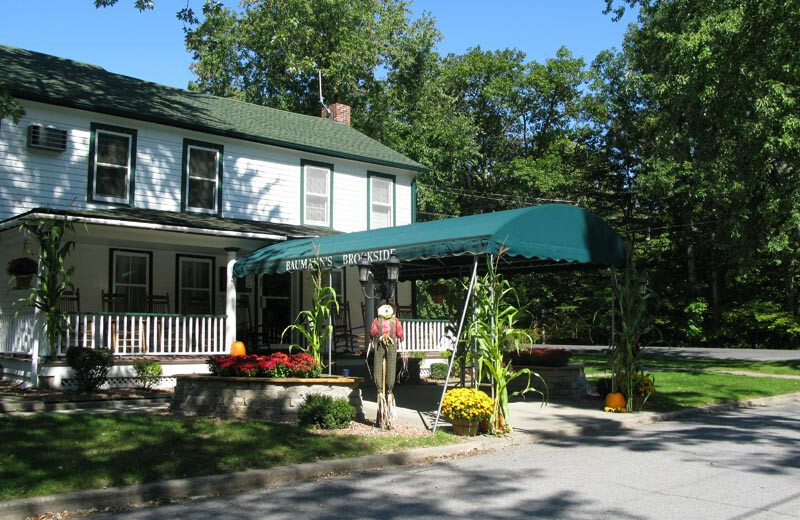 The refreshing natural setting of the Northern Catskill Mountains makes Baumann's Brookside Summer Resort perfect for your next getaway. Take in the beautiful surroundings on a hiking or horseback riding trip, or just unwind onsite and soak up the views. In the winter, you can head over to Hunter Ski Mountain or Windham Ski Mountain for some time on the slopes! 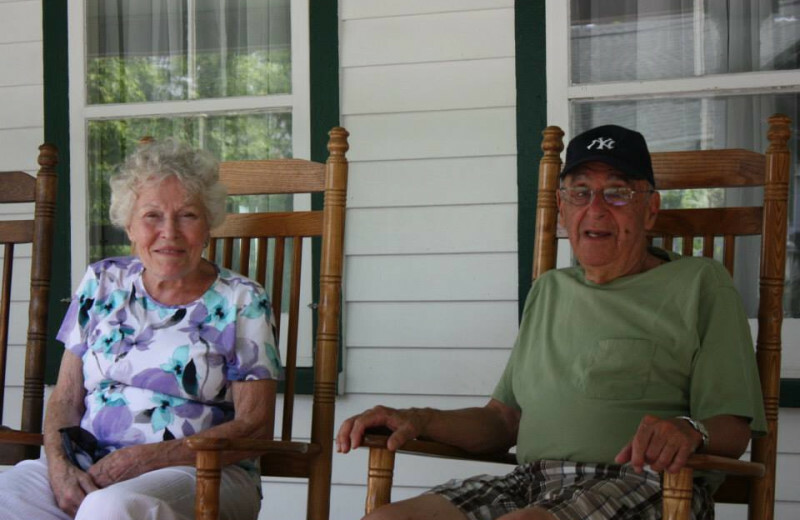 History buffs will love planning a trip to Baumann's Brookside Summer Resort thanks to it's close proximity to so many historic mansions and museums. Spend your days exploring the homes of former presidents Franklin D. Roosevelt and Martin Van Buren, or visit the Saratoga National Battle Monument. Just down the road you'll find Cooperstown and the Baseball Hall of Fame. 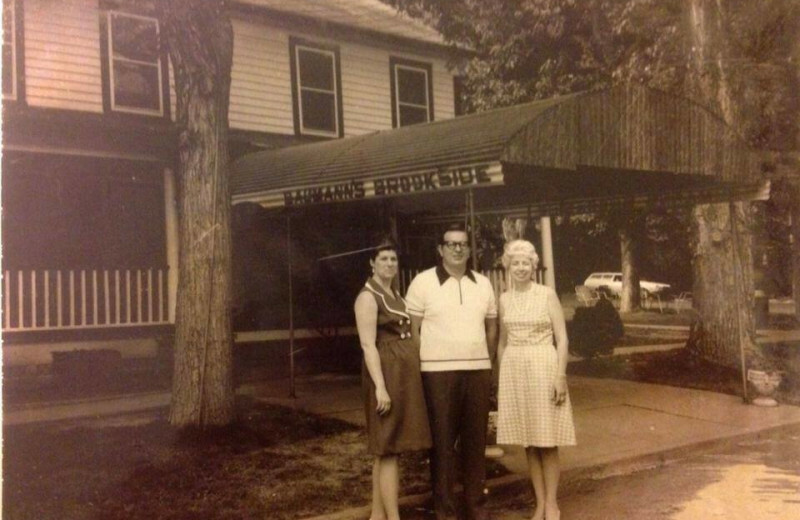 Plan your own historical getaway at Baumann's Brookside Summer Resort today! 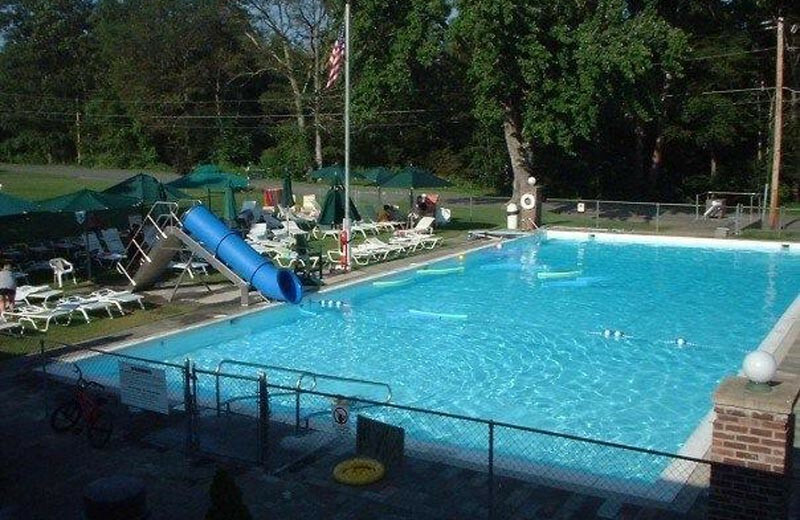 The family fun atmosphere of Baumann's Brookside Summer Resort is perfect for families of any size looking to escape the city, spend quality time or come together for a reunion! 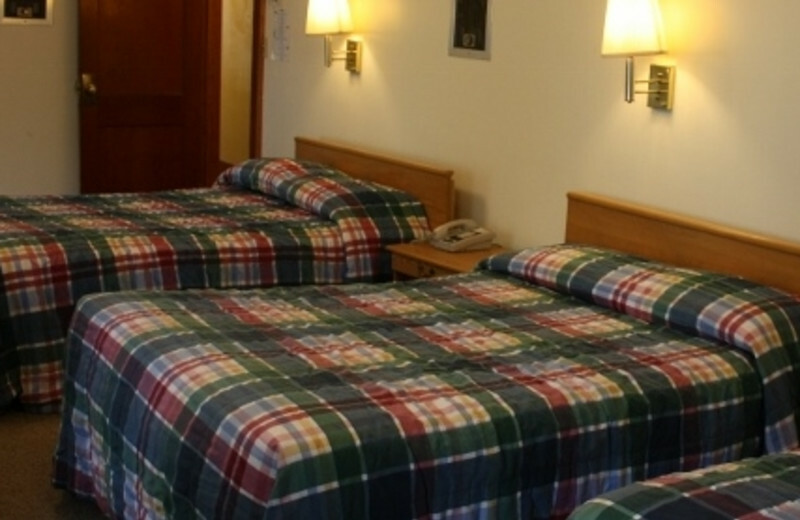 The resort has a great cabin-like feel to it. Whatever your reason, Baumann's is the answer! 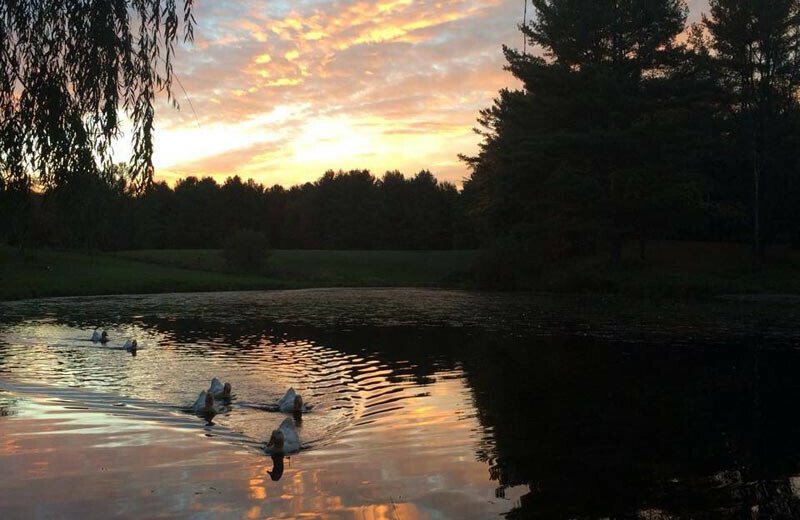 Located in the Northern Catskills, enjoy the stunning surroundings as a natural playground. Enjoy a wide range of outdoor recreation options including horseback riding, fishing, and paddle boating.